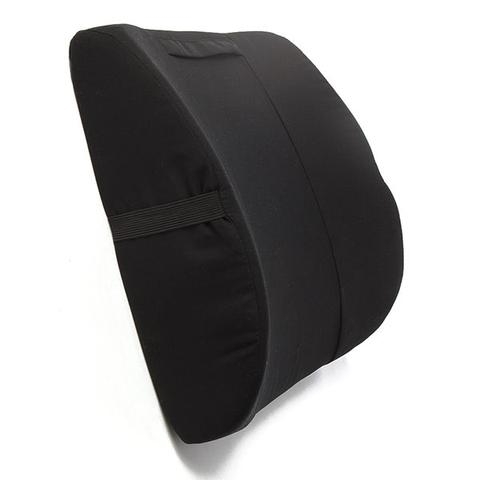 Our magnetic back cushion helps to relieve discomfort while curving perfectly to your back. It is great for traveling or sitting at work or for use at home. Our magnetic back cushion contains 8 large (2-inch long) domino shaped powerful strontium ferrite ceramic magnets. The firm polyurethane foam is protected with a polyester and cotton blend cover and has a carrying handle and an elastic strap to hold it in place. 14" x 14" x 4 1/2"